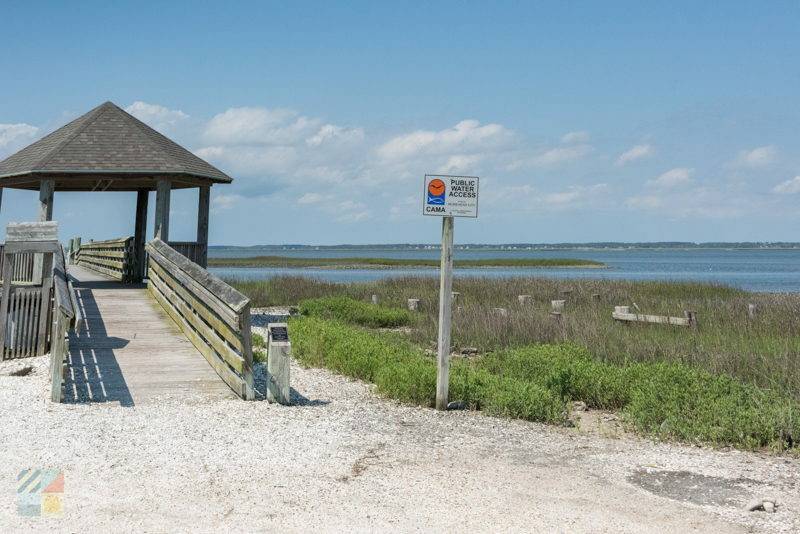 Visitors can enjoy a quiet view of the Calico Bay and Newport River from this refreshingly secluded spot that’s tucked away on the outskirts of the downtown Morehead City area. 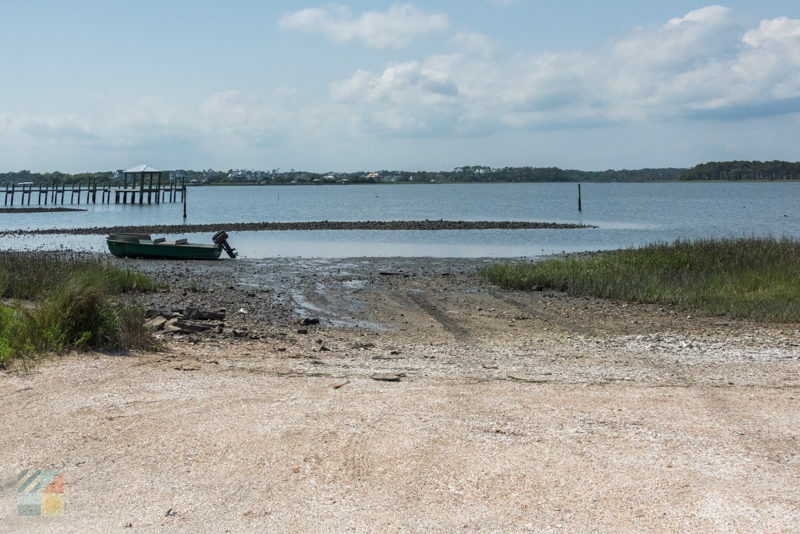 Conchs Point is a public water access point, but it also has a ton of natural features to make it appealing to sightseers and mariners alike. 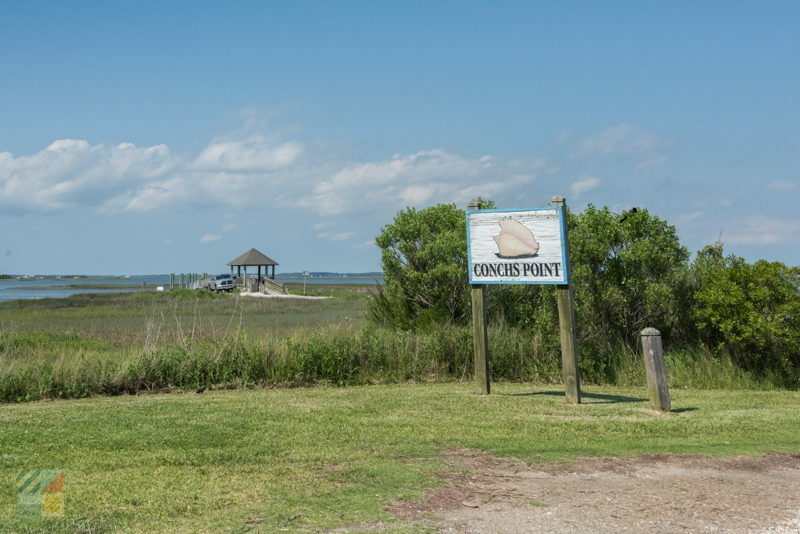 Conchs Point is located on the edge of Bay Street, which is found on the northern borders of downtown Morehead City. 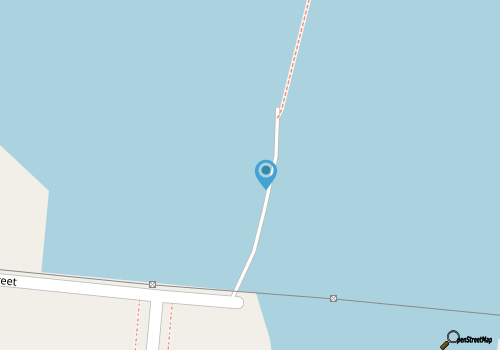 The site features just a handful of parking spaces on the edge of the water, and from here, visitors can take a stroll down a long boardwalk / pier to reach a scenic and shaded gazebo, as well as an outlying boat dock that borders Calico Bay. 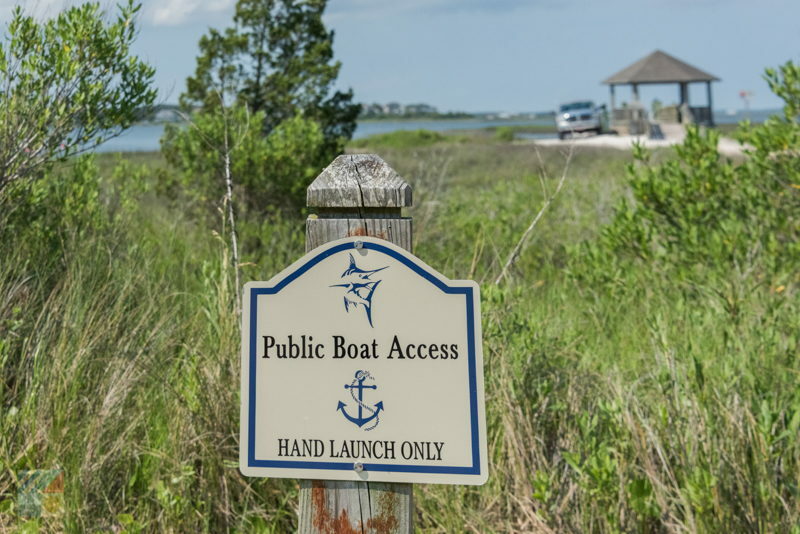 Public docks are also located on-site, which can be used by visitors for up to 90 minutes. 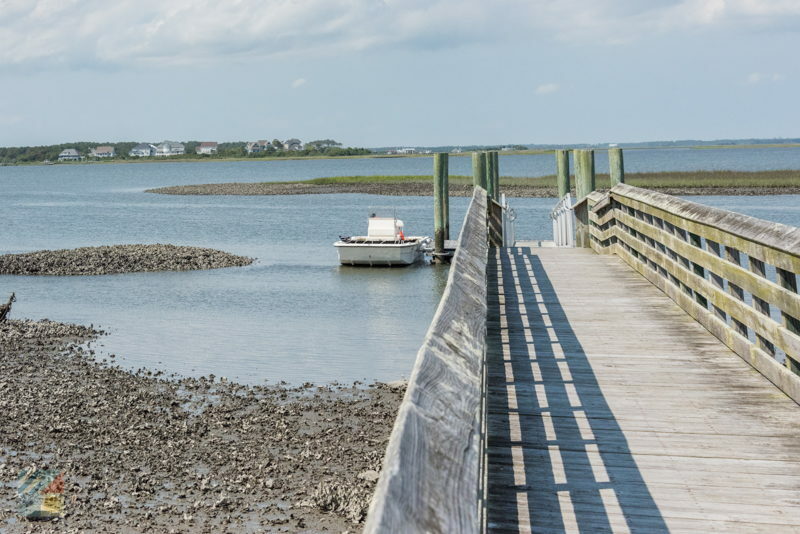 From this pretty locale, paddlers can enjoy a relaxed cruise through residential Morehead City, while birdwatchers and nature fans can scan the horizon for a variety of local and migrating water birds. 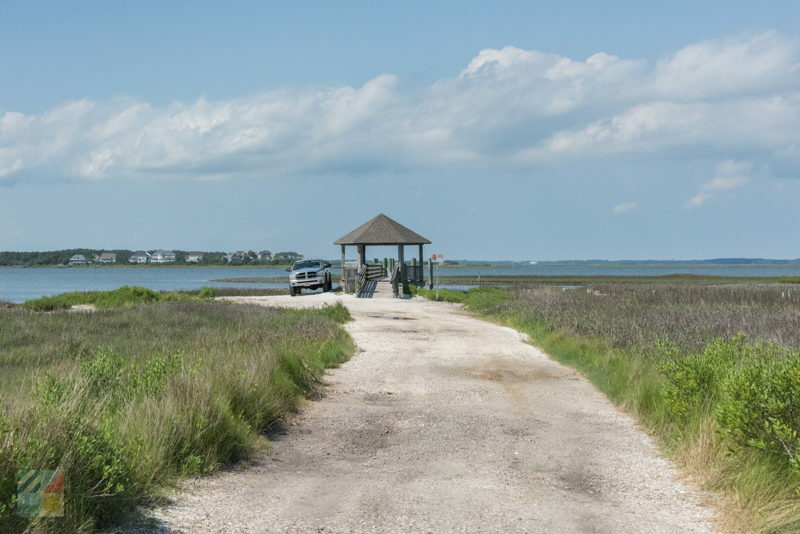 A stunning destination that very few visitors get to explore, Conchs Point offers a unique perspective of life on the water in the heart of Morehead City.